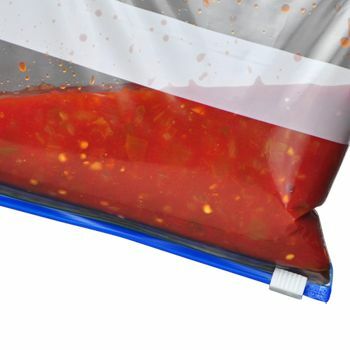 We strive to provide our customers in the food service, industrial, and food service sector with a durable bag that is strong enough to carry several pounds of ice. 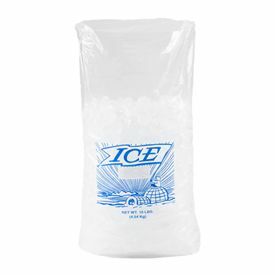 Our Metallocene Ice Bag – Printed offers customers high impact strength, durability, and clarity. 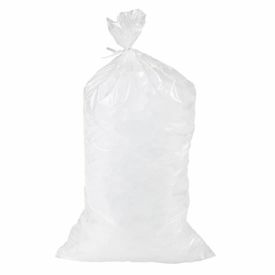 Our bags and ice go together like peas in a pod — made from each other. 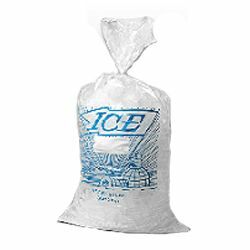 09 X 3 X 21"
Restaurants and medical facilities needing an ice bag for first aid reasons are not the only ones that have bought our ice bags. 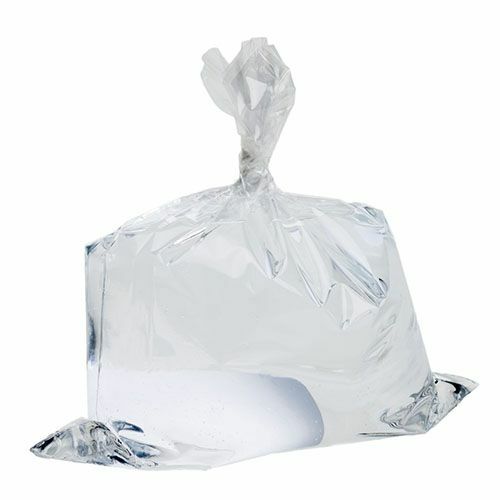 Hunters who require ice to store their hunt also use our bags to preserve the meat. 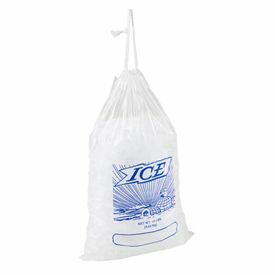 If you want to keep a certain type of food cold such as meat for barbecues, you can place it in the ice bag.